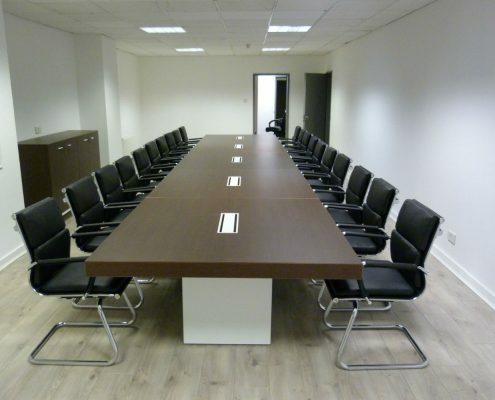 Kleen-Tex came to us for a new office installation when needing a boardroom fit for 20 people and some new office furniture. Kleen-Tex provide creative solutions for cleaner, safer, more beautiful spaces. Whether you need specialist, functional mats for business and industry, Logo mats for promotions at the Point of Sale or as merchandising products, mats for the home and living areas or standard washable mats for the highly frequented entrance area – Kleen-Tex deal with it all. 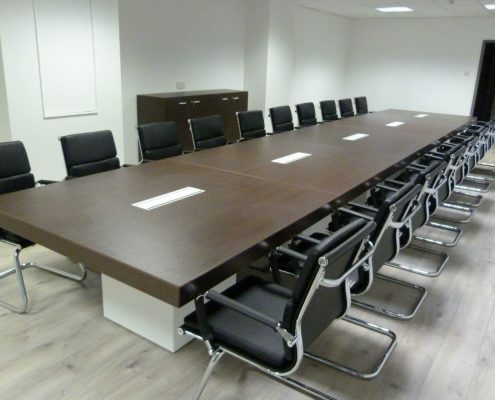 We used our T45 Boardroom table which is extremely popular due to it’s value for money. It is excellent quality and hasn’t got the hefty price tag. You can also keep adding on to the T45 table as it comes in block sections, so if you end up employing more people or your company expands it is easy to just add some more block sections to your amazing table. See the collection of here. 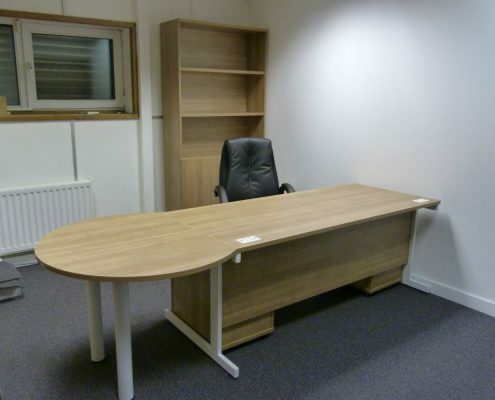 We also supplied a desk with some storage in the office next to the boardroom. 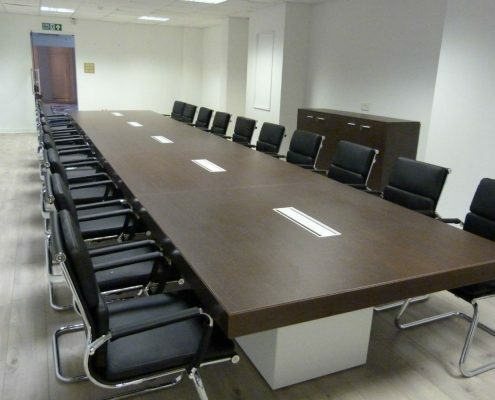 View our different office furniture here.